"Engineers at heart are problem solvers." Having started as an intern at Bolton & Menk, Seth now leads one of the largest environmental groups in the Upper Midwest. Seth began engineering in 1995 and now serves as the Metro Environmental Work Group Leader. If someone has a design or water problem, he is willing to do what it takes to figure it out. Seth says, "Engineers at heart are problem solvers." 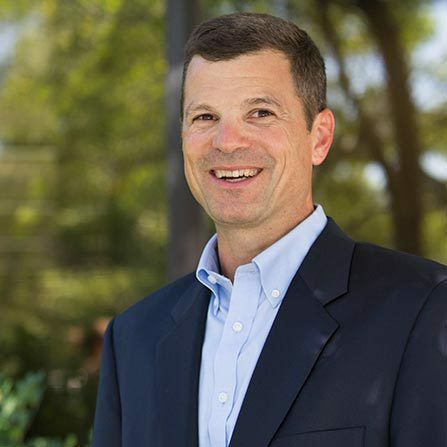 His background includes planning and design of water and wastewater treatment facilities, securing permits, working with regulatory agencies, and construction management. Seth has determination both inside and outside of work, having run over 16 marathons and numerous 200-mile relays.